When a decision of the U.S. International Trade Commission gets attention from the news media, the ITC is almost always described as “obscure” or “little known.” But the agency has come to play an increasingly significant role in the U.S. patent system. A role that deserves more attention—and scrutiny—from journalists, legal scholars, and policymakers. The ITC performs a hodgepodge of tasks that make it difficult to define the agency's precise role within the byzantine U.S. trade bureaucracy. These tasks include managing the U.S. tariff schedule, conducting economic studies, analyzing the impact of trade agreements, making injury determinations in antidumping and countervailing duty investigations, and investigating complaints of unfair importation. It's that last task that has prompted the trade agency to become a sort of specialized patent court for imports. The goal of the ITC Policy Blog is to provide data and analysis that will improve debate over the ITC's proper place in the patent system by helping people better understand the issues and questions surrounding that debate. The ITC’s patent powers come from Section 337 of the Smoot–Hawley Tariff Act of 1930, which authorizes the Commission to investigate claims of “unfair competition”—usually patent infringement—and then to block offending imports at the border. 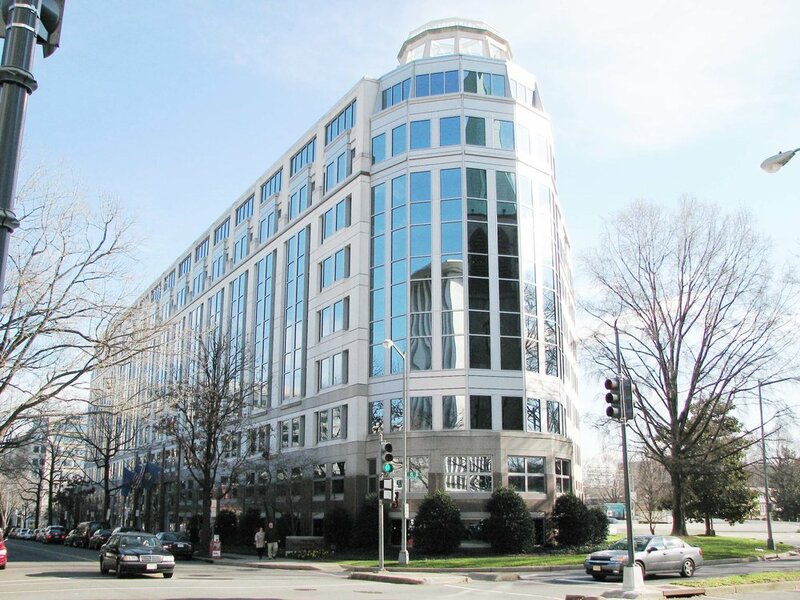 This powerful remedy, combined with the agency's relative efficiency and expertise compared to federal district court, has made the ITC a popular venue for patent owners to litigate their disputes. ITC litigation is particularly beneficial for patent owners facing infringement from shadowy foreign operators that are difficult to sue in court. In achieving these goals, however, the ITC’s patent powers have had a number of unintended consequences. Many of those consequences stem from the fact that ITC litigation provides an alternative to the common, traditional method of enforcing patents in a court of law. Having a dual-track patent enforcement system has enabled forum shopping and duplicative litigation while frustrating judicial and Congressional oversight of U.S. patent law. And by utilizing the administrative tools of trade law, ITC litigation has inserted protectionist motivations and political pressures into the resolution of private disputes. What's more, the ITC has adopted a very expansive view of its patent jurisdiction to cover cases of domestic infringement tangentially related to imports. There's been growing concern for a number of years now about the various problems caused by the ITC's patent jurisdiction. A bill was introduced in Congress called the Trade Protection Not Troll Protection Act that seeks to strengthen the domestic industry and public interest tests of Section 337. The reforms would reduce the likelihood of divergent outcomes between the ITC and district court. While the bill has not been voted on, it has prompted a number of committee hearings discussing these issues and considering avenues for ITC reform. One goal of the ITC Policy Blog is to gather and present data about ITC litigation that will help us know what the ITC is actually doing. What kind of patent owners use the ITC? What kind of patents are they asserting? What kind of companies are being investigated? What kind of products? Are outcomes at the ITC different than district court? In what ways? Answering these questions ought to help policymakers, stakeholders, and observers decide how best to reform the way patent litigation works at the ITC.